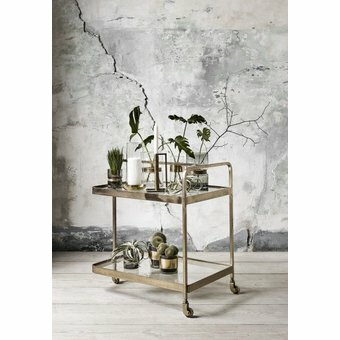 Stylish trolley brasss glass platters onion t furniture collection Nordal. 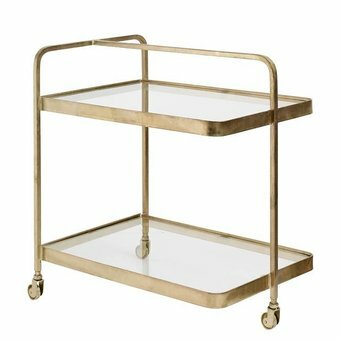 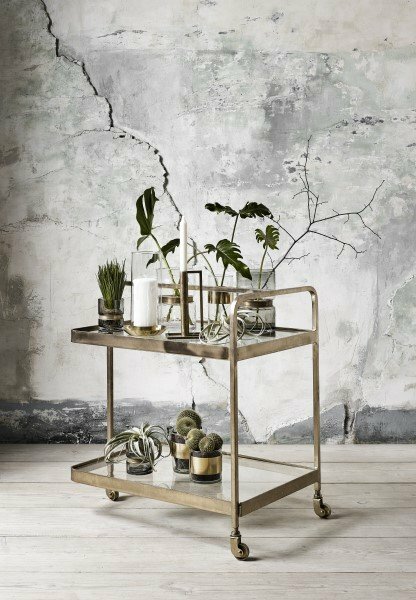 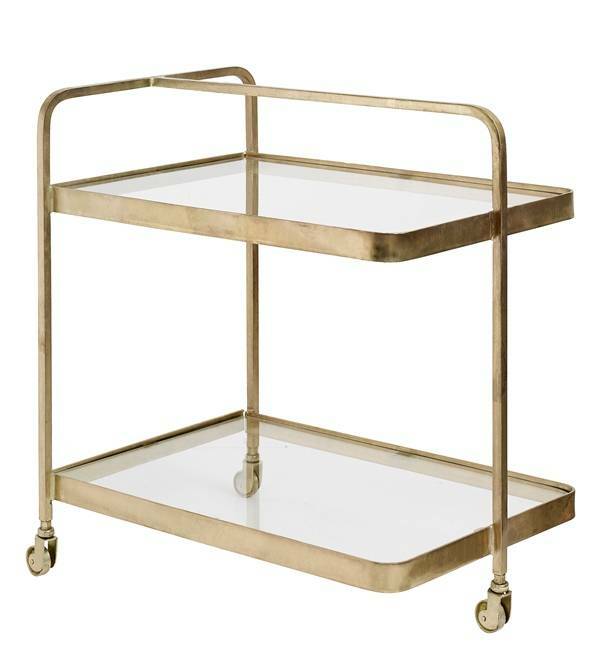 Make a splash with this beautiful brass-colored trolley Nordal. 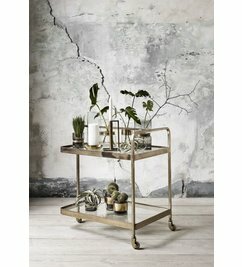 Use it functional or decorate it with your beautiful home accessories.